UPDATE MAY 18 6:53PM—WGN-TV is picking up the story. 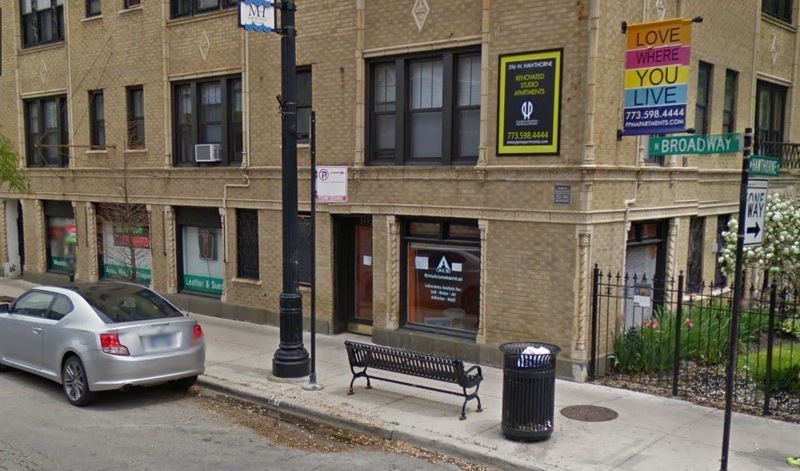 A warm Saturday night dog walk took a terrible turn in Boystown last night when a pit bull attacked and killed two other dogs in the 3400 block of Broadway. No humans were injured. The pit bull was on a walk with a relative of its owners when it suddenly turned on two smaller dogs across from the Best Western Hawthorne Terrace around 9:10PM. Chicago Animal Care and Control took custody of the pit bull under the city's "vicious animals" ordinance.